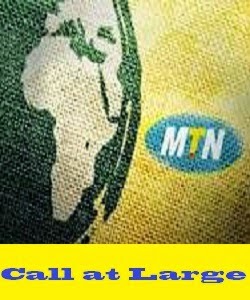 Today I’m very happy to share a cheat that I used to get daily MTN Free Credit to call any user on any network I like. We all know that we are in the xmas season and we need to make a lot of calls to our dear ones especially our spouse. I am giving this out as a Christmas gift to all my subscribers for being there for me all this while that I am away. Christmas is just a day from now so please enjoy this cheat while it last unlike our previous cheat that is still blazing. 1. Get 2 mtn sim( simA and SimB ). 2. Two mobile phone(Phone 1 and Phone 2). 1. Migrate to mtn biz plus on both sim. By dialing*460*1#. 2. Load N200 or N400 or N800 or N1000 on SimA . then Load d second N100 wìth this code> *885* pin# it will enter bonus. U will get double of what u recharge. The same tin with other denominations , u must devide it . One with *555* and the other with *885* . Immediately on SimB u will get double of what u transfer . Check your bonus with *886# ,remember u must b on mtn bis plus on both sim. 4. Now from simB transfer same amount to simA , AND vice varsa . Enjoy only your bonus , not the main credit. NOTE: your bonus expires by 11:59pm daily. So use it before expiration. What’s your say on this? Kindly let us know via the comment box below. Make sure you Subscribe Now to our feed so you won’t miss our next post. Please don’t just read alone, LIKE and SHARE this with your friends via the like and share buttons. Buy Emma a drink with PAYPAL if you like this post. LOVE THIS ARTICLE? ! 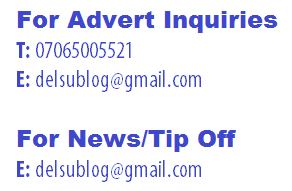 Subscribe to my Blog Feed in a feed reader or sign up for Free Email Updates and you'll never miss a single post. Thanks for visiting! You can go ahead and test it for yourself. Once again thanks for stopping by.